In the space of a week I came across three items that made me despair even more than I normally do for the healthy future of our planet. Coincidentally I was reading Neal Stephenson’s novel Seveneves, which is also about the environmental destruction of the Earth as we know it, albeit by an external disaster and not by our own efforts. In his novel, the World’s leaders come together to save some of humanity and the planet’s genetic resources, and not destroy it as we seem hellbent on doing. 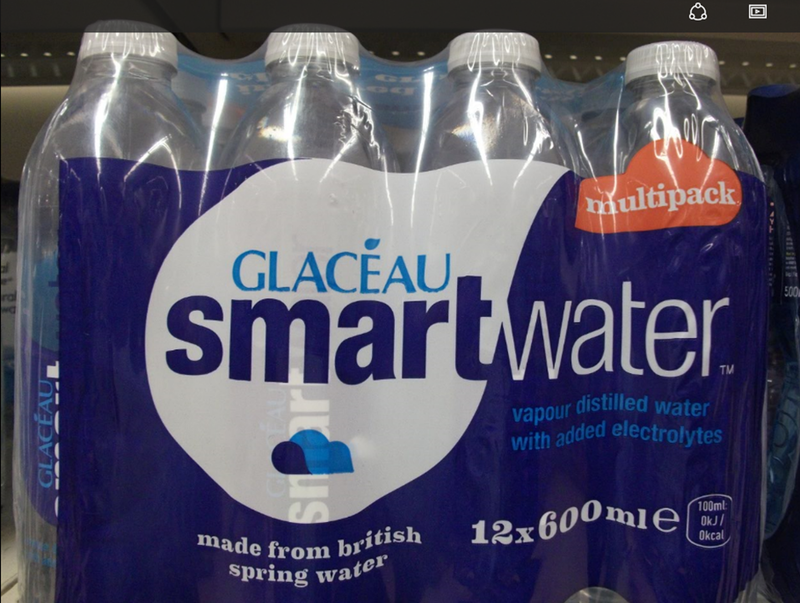 Browsing in a local supermarket I came across what was to me, a new phenomenon, so-called Smartwater! What is wrong with tap water folks? 😦 If as some feel, that the tap water has a strong taste of chlorine, leave it overnight before using it. 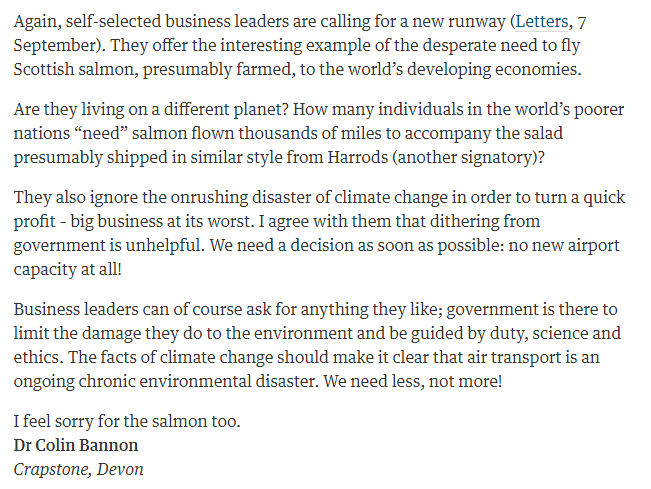 The belief by some commentators and members of the UK electorate, that the European Union has environmental policies designed to thwart business rather than protecting the environment. 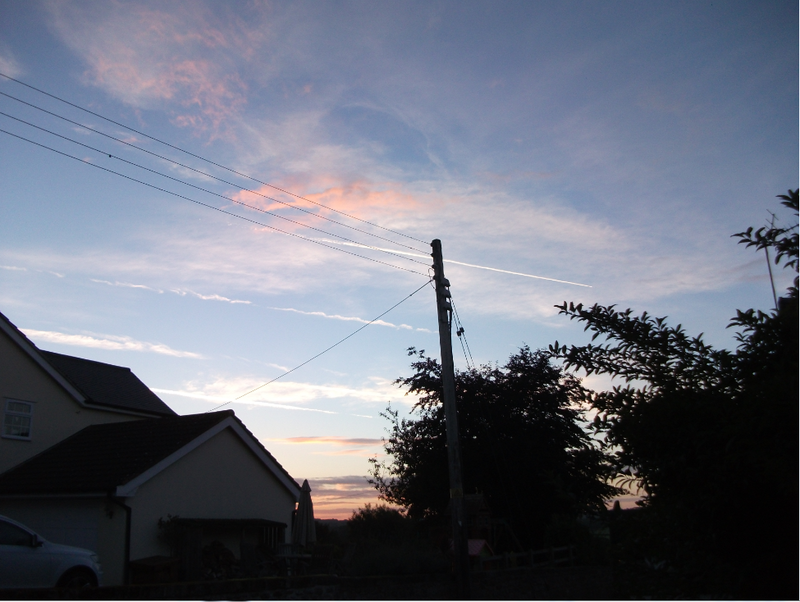 Not a beautiful morning, rather a sign writ large upon the sky, of how much environmental harm we are doing to the planet. “Well you roll on roads over fresh green grass. On the plus side some nations seem to be taking a more responsible approach to the exploitation of finite resources. 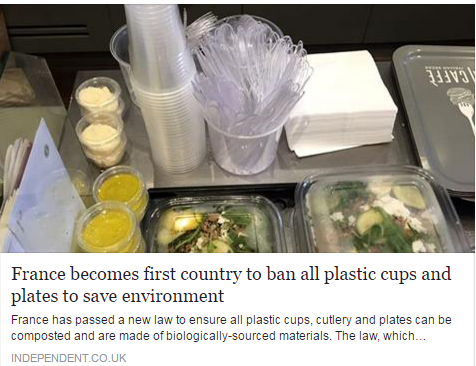 I am happy to say France, the location of our future retirement home, is leading the way in reducing the use of plastics. They are also way ahead of us in encouraging the use of solar energy by homeowners. 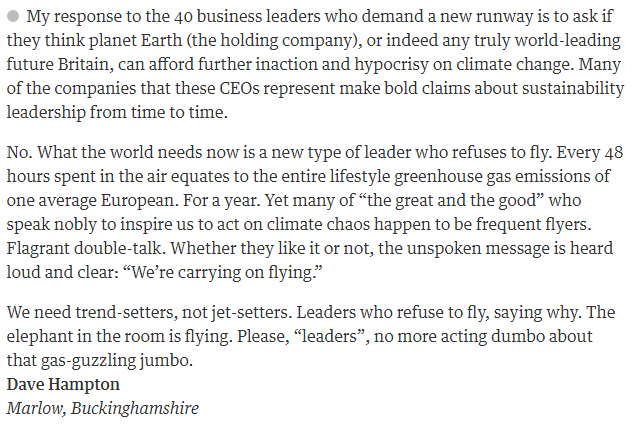 It was also cheering to see that others share my views about the evils of air travel, as shown by the following two letters from the Guardian newspaper. Perhaps all is not lost.